July’s Meaningful Moments program was all about music as participants explored The Harp Lesson by Jean Antoine Théodore Giroust. 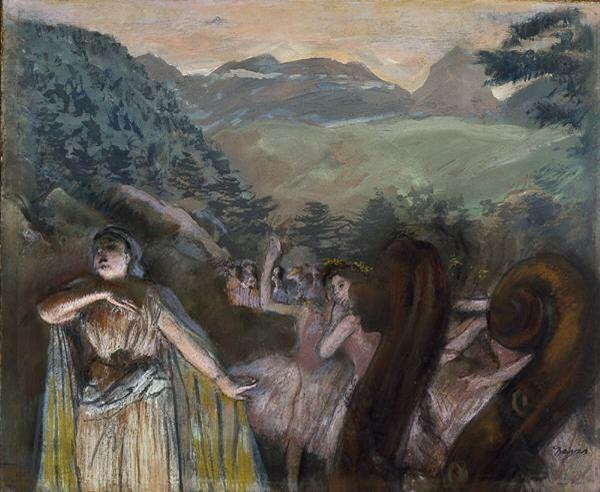 While closely examining the 18th century French painting, participants shared their memories related to learning to play a musical instrument. We were joined in the galleries by harpist Cindy Horstman, who shared her own experiences of learning the harp in college and becoming a professional musician. Cindy brought The Harp Lesson to life as she plucked away at her harp, filling the gallery with music. 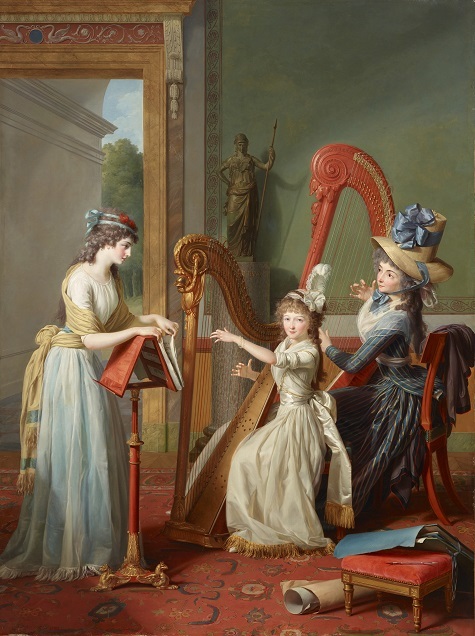 Cindy began by playing “Jesu, Joy of Man’s Desiring” by Johann Sebastian Bach, a piece of music that was popular during the time The Harp Lesson was painted. She also wowed us with a wide-ranging assortment of music including “Norwegian Wood” by the Beatles and “Summertime” by George Gershwin, all played from memory! At the end of the program, participants were already asking when Cindy could return again. Bastille Day is this Thursday, but the revolution will last an extra day as we continue the festivities during our July Late Night. 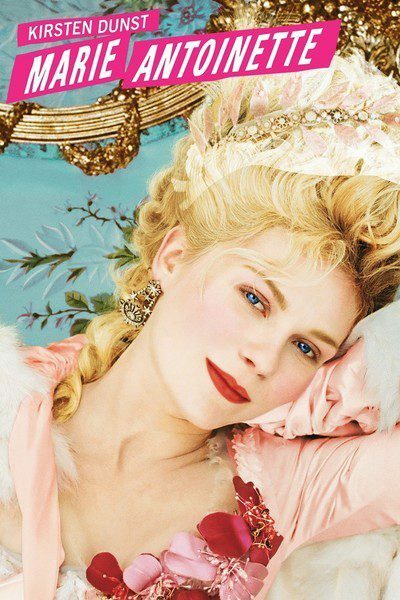 Un – The number of movies starring Kirsten Dunst that will be screened (spoiler alert: it’s Marie Antoinette). Deux – The number of people facing off against each other in our fencing and dueling demonstrations. Trois – The number of hours DJ Wild in the Streets will spin a mix of eclectic French music. Quatre – The number of tours that will explore the French Revolution, fashion, and portraiture. Cinq – The number of hours you can hear live French music performed by local musicians. Six – The time that Late Night starts, so don’t être en retard! 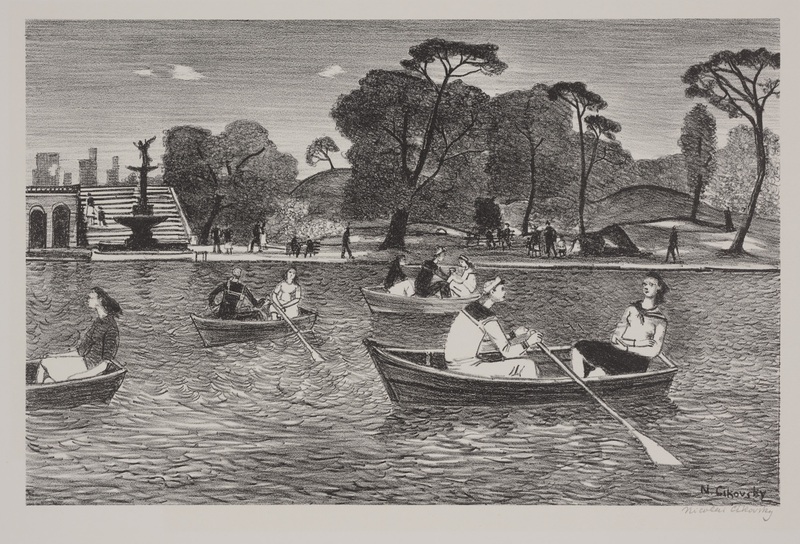 Sept – The start time for our Late Night Talk sharing a quick history of the French Revolution. 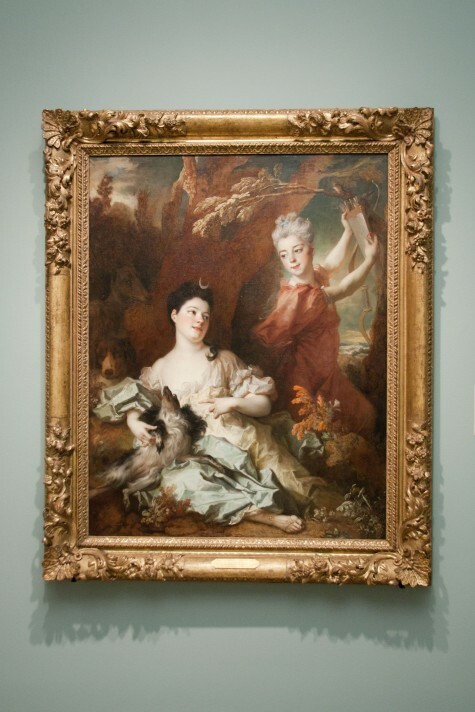 Huit – The number of selfies you should take in front of French portraits in our Rosenberg Collection, and then share them on our Instagram with #DMAnights. Neuf – The number of rogue mimes you might see walking around. Dix – The number of times DMA staff might yell “vive la DMA!” during the evening. 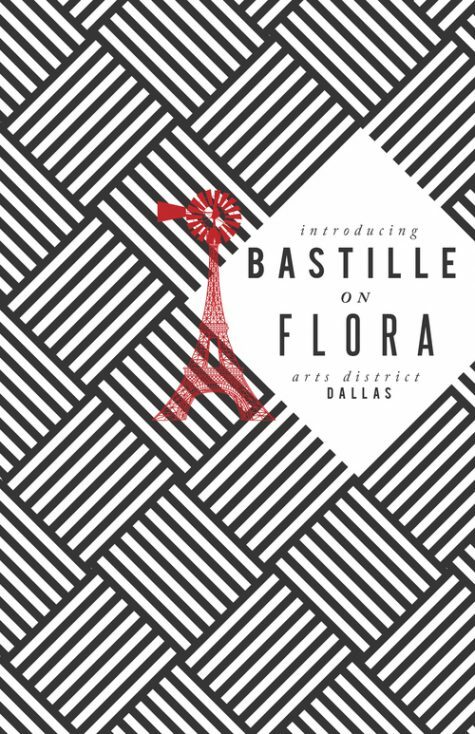 In addition to our Late Night, Bastille Day Dallas will expand its annual celebration and bring more French culture to the Dallas Arts District with outdoor activities on Flora Street. So put on your beret, grab a baguette, and join us! 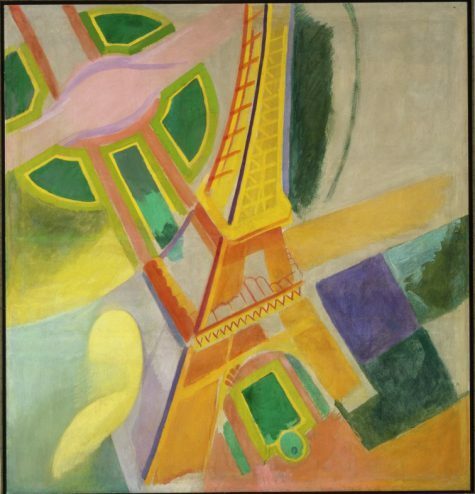 Today is France’s national holiday, what we Americans like to refer to as Bastille Day. The date marks the storming of the Bastille in 1789, an event which ignited the French Revolution. Much like our July 4th, the holiday is a day to celebrate national pride in France with food, music, and fireworks. Here in Dallas, you can join in the celebration and commemorate our city’s own French connection at Bastille on Bishop. 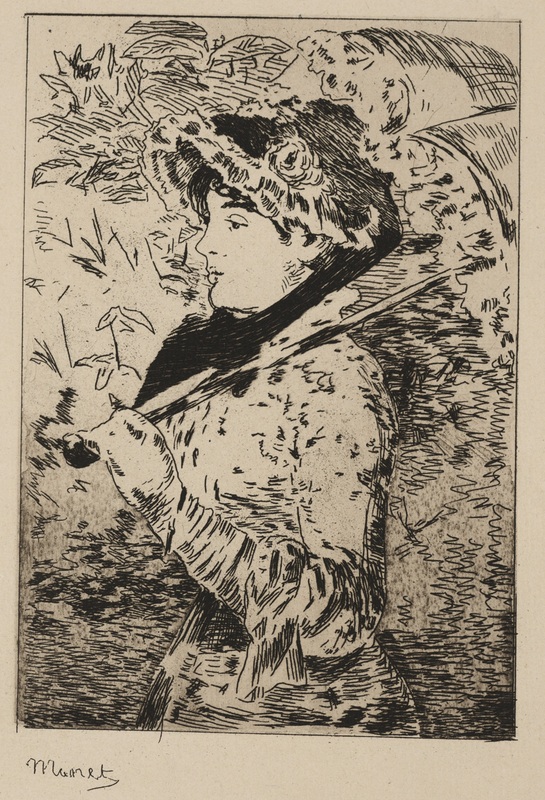 But before you head to Oak Cliff this evening, stop by the DMA–we’ve got a few revolutionary works of our own on view in our European galleries on Level 2. This grand new acquisition is a portrait of Louise Marie Adelaïde Eugénie d’Orléans, daughter of Louis Philippe Joseph d’Orléans. Although the Duke of Orléans was one of the wealthiest French aristocrats and cousin to King Louis XVI, he desired a more democratic government and supported the ideals of the French Revolution. Unfortunately, however, the Duke was not able to escape the Terror, the most violent period of the French Revolution, and met his fate at the guillotine in 1793. Jean-Nicolas Billaud-Varenne rose to power during the French Revolution, becoming a member of the governing body that oversaw the new republic. He was an active participant in the Terror, the violent time when thousands who were considered enemies of the new state–including the Duke of Orléans–were executed by guillotine. This painting shows Monsieur George, an aristocrat imprisoned during the Terror and subsequently released, gratefully greeting his former prison guard. Monsieur George has returned to the prison with his wife and servant to thank the guard, who had generously provided financial support to the family during his imprisonment. Liberté, égalité, fraternité, indeed! It’s official, today is the first day of spring! Which means I get to do some of my very favorite things. Once again, it’s my favorite time of the year. I guess there’s just something about the sunshine that makes me want to rhyme. 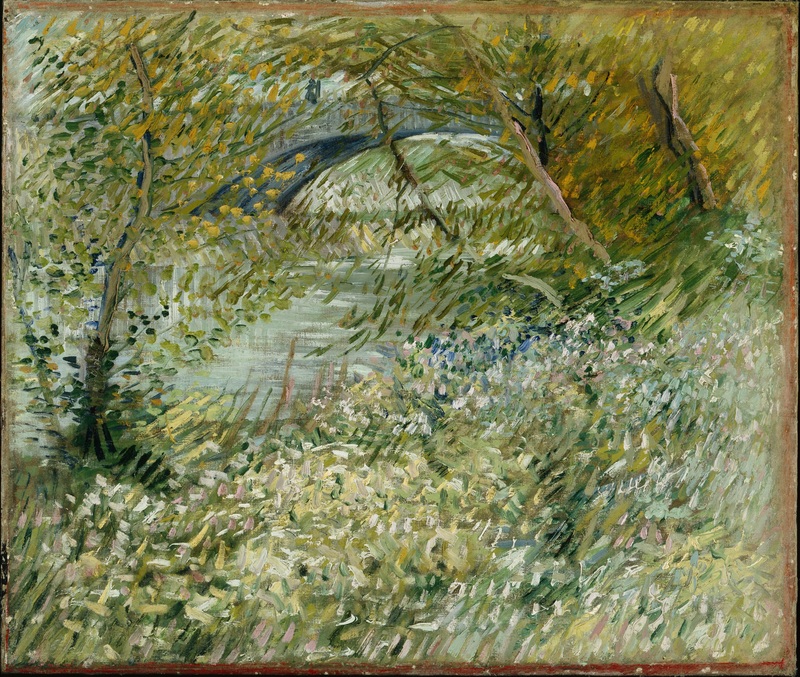 In the spirit of the new season, I have paired a few beautiful springtime scenes from the DMA’s collection with poetry. I hope you enjoy! we could have a sunball fight. 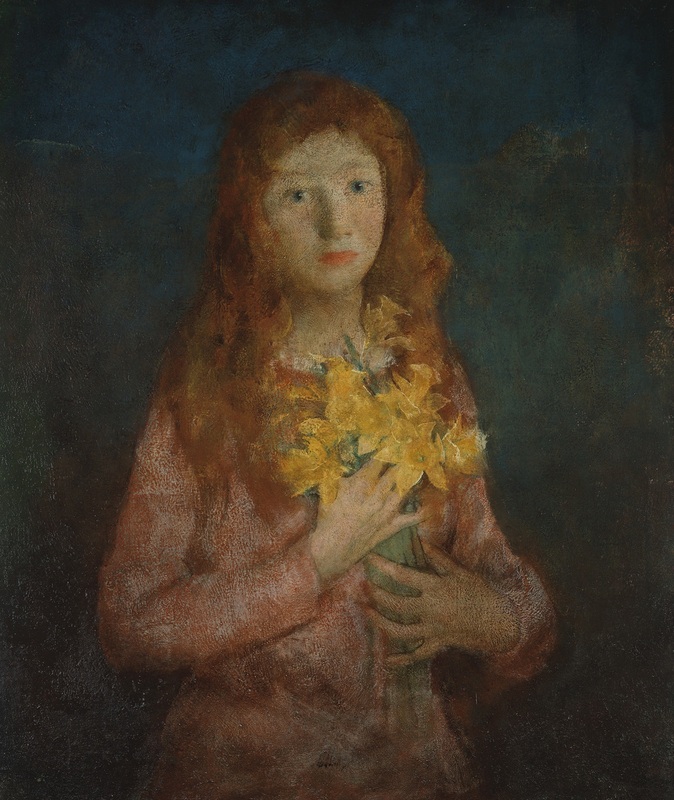 A Host of Golden Daffodils, Charles Webster Hawthorne, before 1927, oil on canvas affixed to composition board, Dallas Museum of Art, gift of Edna Smith Smrz in memory of Mrs. Ed C. Smith, Sr.
Who’s that lady? 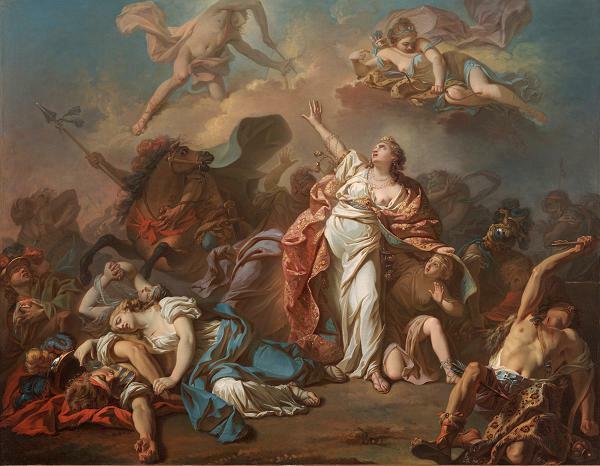 Find out tonight at 7:30 p.m. when University of Oregon Art History professor Dr. Kathleen Nicholson discusses allegorical portraits in 18th-century France at the Museum’s annual Michael L. Rosenberg Lecture. Bonjour! 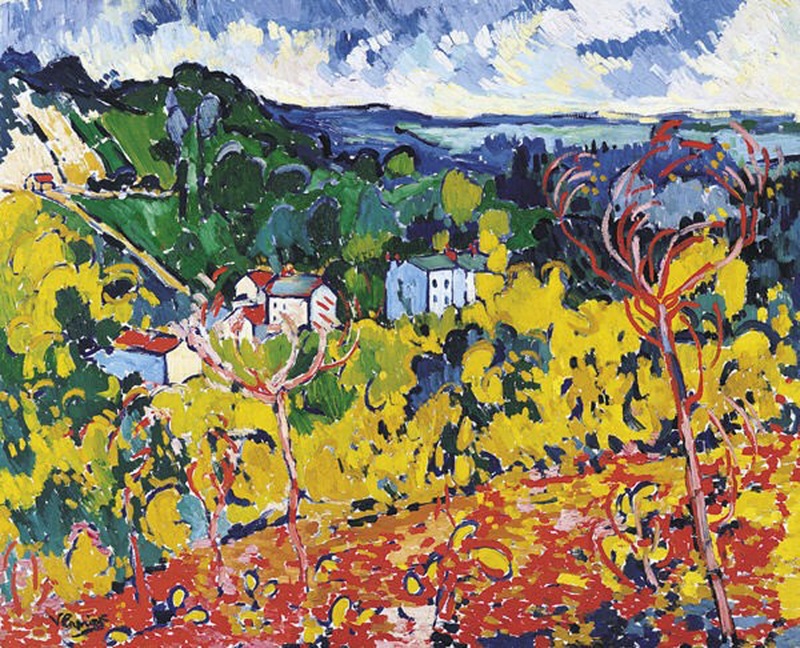 I would like to invite you to travel to France through works of art at the Dallas Museum of Art on Saturday, December 4 from 9:00 to 12:30pm. 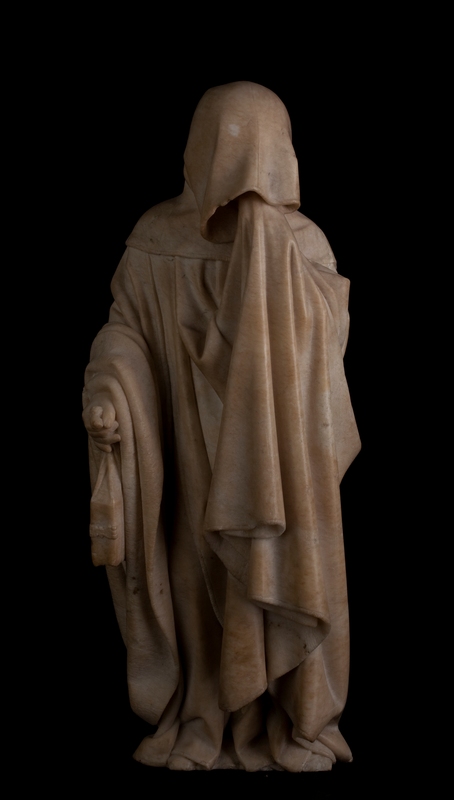 We will explore 18th–19th century French paintings and sculptures, the Reves Collection, and the special exhibition The Mourners: Tomb Sculptures from the Court of Burgundy. To register for this teacher workshop or to learn more about other workshops and programs offered in Spring 2011, go to DallasMuseumofArt.org/teachers.